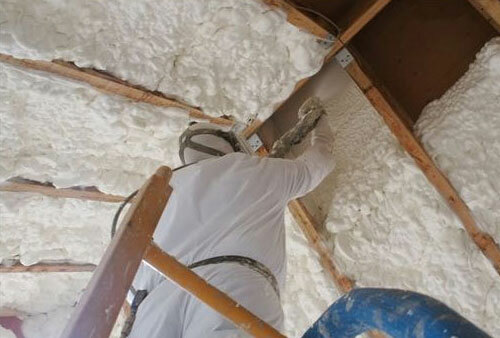 CPI Foam Limited provides a diverse selection of Graco spray foam guns ranging from the popular air purge guns such as the Fusion and the Probler P2 and the new Fusion CS gun. 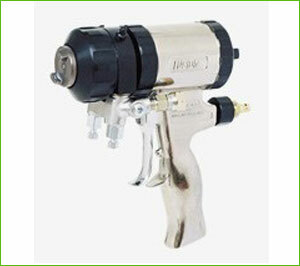 This plural-component spray gun for foam insulation is easy to use and maintain. 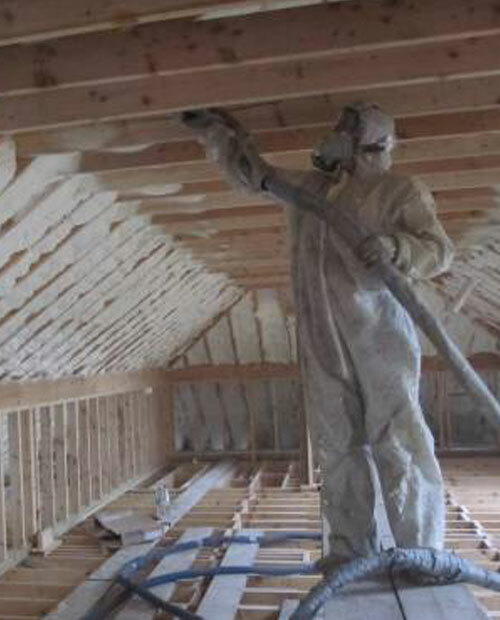 The Fusion AP Gun handles everything from polyurethane foam to polyurea coatings. 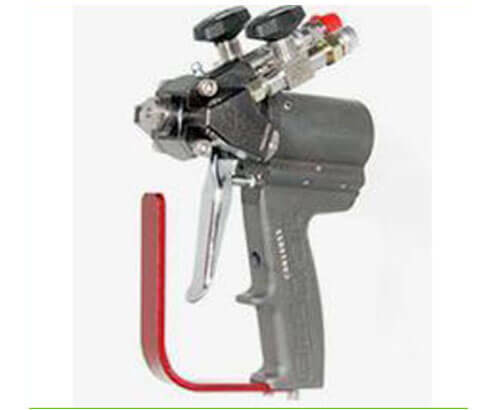 With long-life mix chamber and durable side seals, Fusion guns are designed to reduce your maintenance and downtime, and provide a better mix. 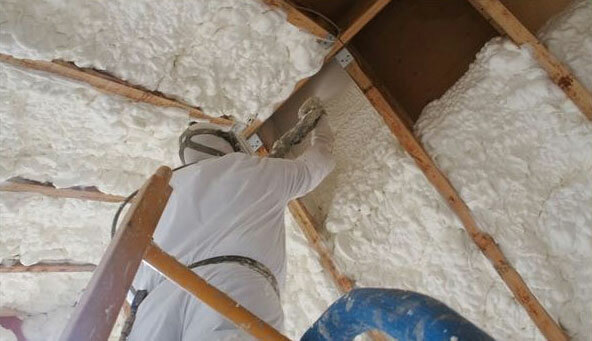 Easy air-blast tip cleaning reduces build-up and tip clogging. Long-lasting side seals means less downtime for maintenance Quick-release fluid housing - lets you easily change the mix chambers without tools Hand-tightened front cap ? 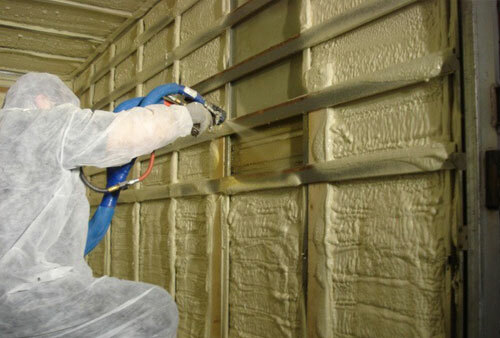 no tools needed to clean and maintain seals and mix chamber. Ergonomic handle. Max. Working Pressure - psi 3500 Max. 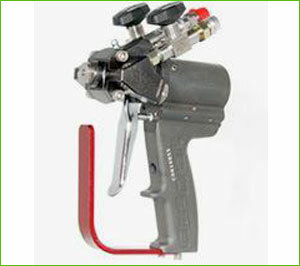 The Probler P2 from GlasCraft is the ultimate contractor gun! 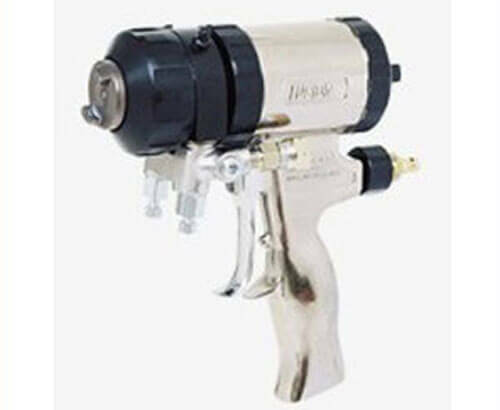 The NEW and Patented Probler P2 Plural-Component Spray Gun for Foam and Coating applications offers technology that is only available from GlasCraft. 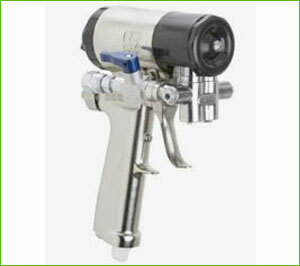 The new ClearShot Technology sets the Graco Fusion CS gun apart from every other spray foam gun. 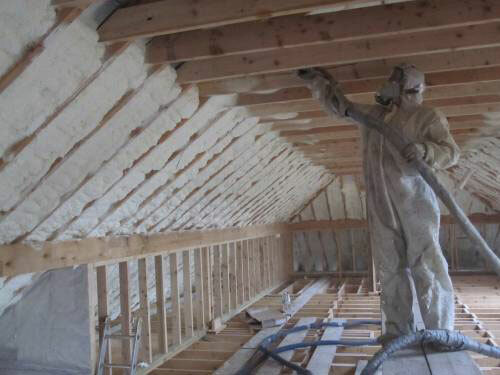 With its revolutionary technology, the Fusion CS is poised to virtually eliminate drilling of the mixing chamber - increasing your spraying uptime and reducing time spent on maintenance. 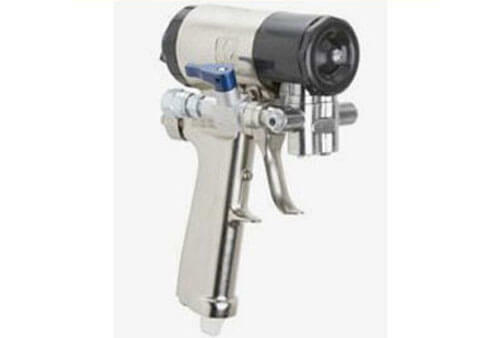 Designed for both foam and polyurea applications, this gun provides you with versatile advantages.